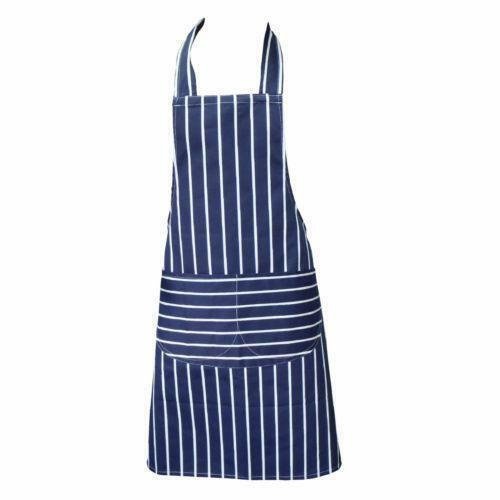 Our product range includes a wide range of kitchen apron, waiter apron, chef aprons and painters apron. We are recognized as the industry leaders by presenting high grade Kitchen Apron. The finest stitching details and good color fastness made this apron the best selling piece in the segment. 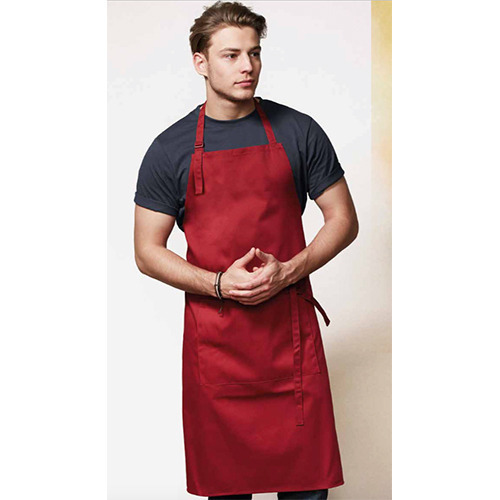 Our offered aprons are featuring 160 GSM thread count, which is light and soft and can be tied all day long at work. Further, these aprons are tear resistant and can be washed easily without the feature of tough stains and spills. We have gained prominence in the domain by providing high in demand Waiter Apron. 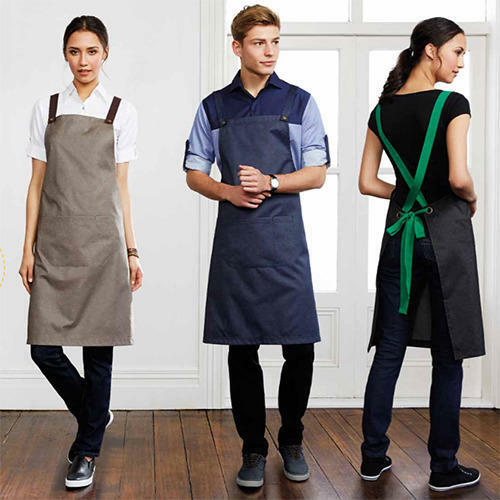 Adjustable neck straps and long tapes make these aprons suitable for both men and women. We have fabricated these aprons from 100% cotton material and delivered a wide range of colors to match the style with the uniforms at varied hotels and restaurants. We have firm allegiance in presenting finest grade Chef Aprons. Demanded widely by cooks and chefs these aprons are designed perfectly to fit the body. Fabricated from tear resistant material these aprons are extremely lightweight and easy to tie. Further, we have designed these aprons with adjustable neck strap and delivering with the assurance of marketing leading price. Our offered Painters Apron is widely demanded in the market for its unmatched quality standards.